Autonomous Vehicles... Are we ready? 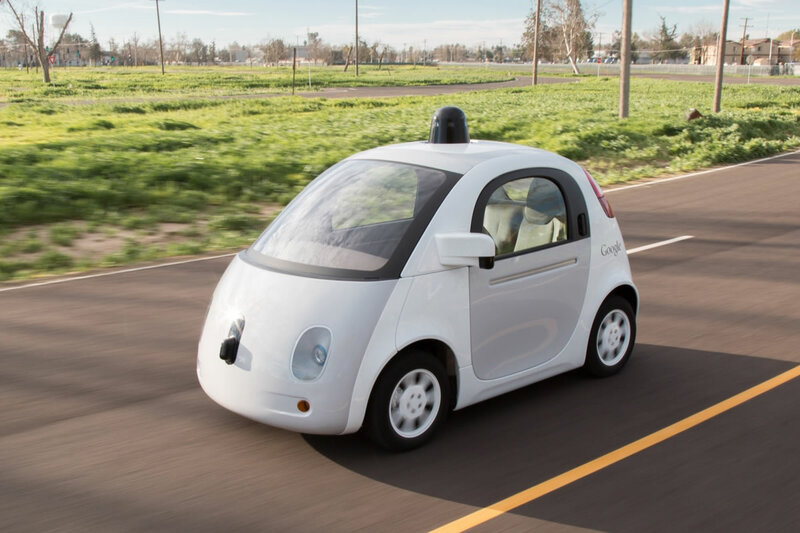 Nearly all the major automobile manufacturers are working on self-driving vehicles. Although we know that the automobile and truck manufacturers are working hard at this, we most hear about the “Google Self-driving car”. Google appears to be open about their progress on the self-driving car project that they started back in 2009. Although one must believe that they are not telling us everything.